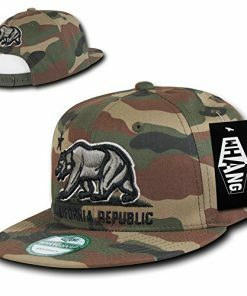 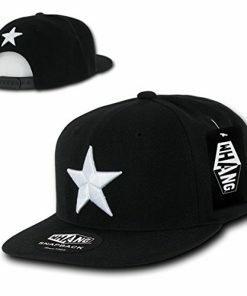 Our long-awaited, exclusive line of new California Republic snapbacks are finally here. 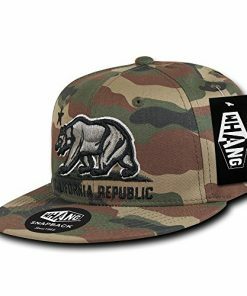 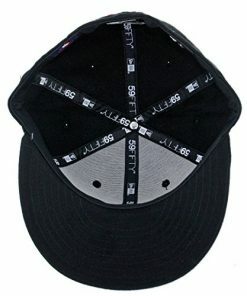 These are high-quality California Republic Clothes brand caps, with the Bear Flag logo embroidered across the crown and authentic CRC logos on the interior of the cap. 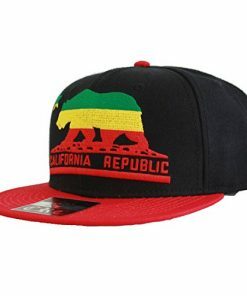 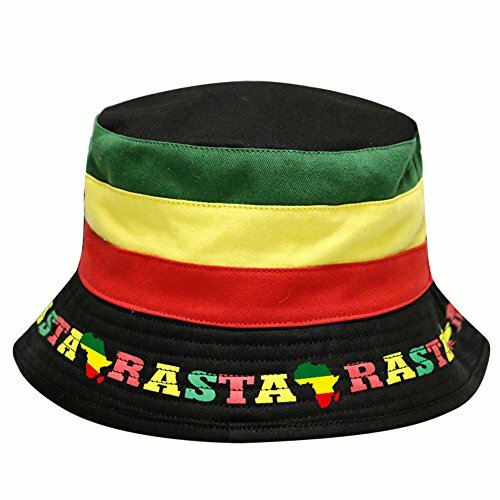 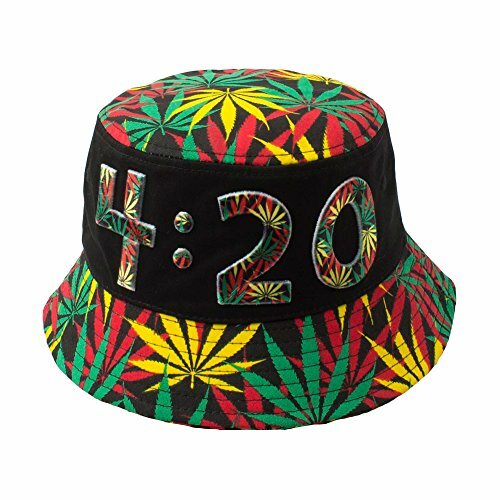 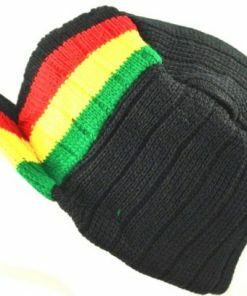 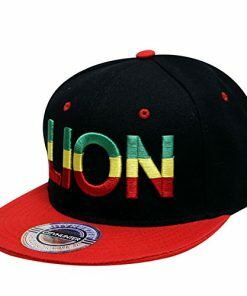 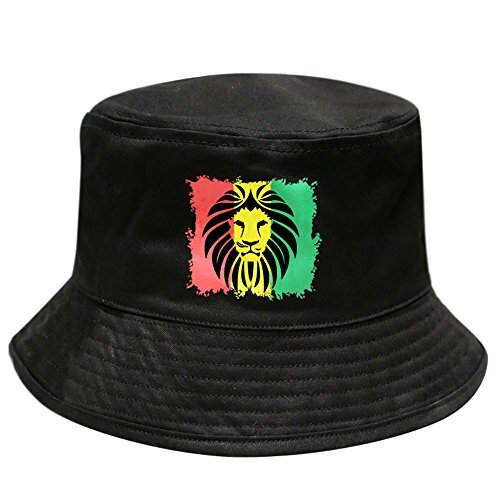 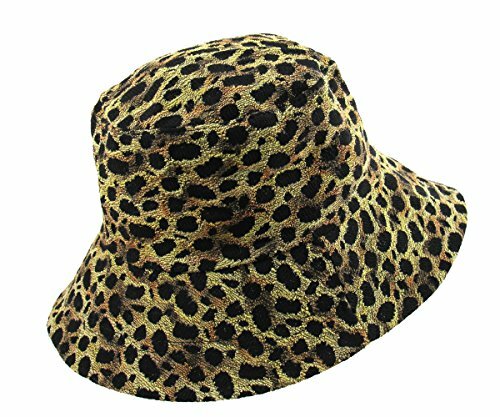 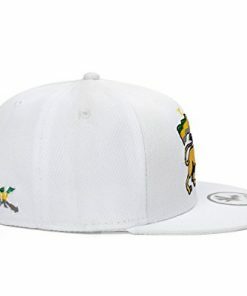 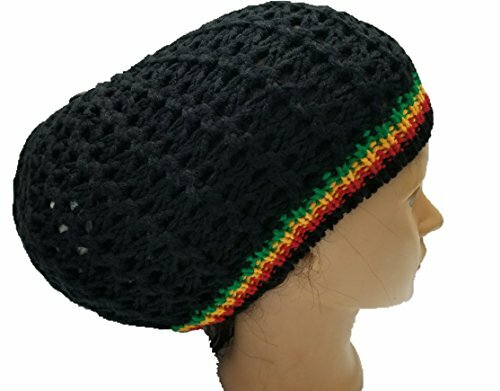 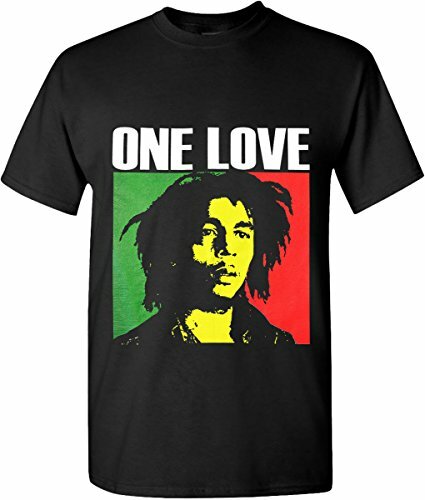 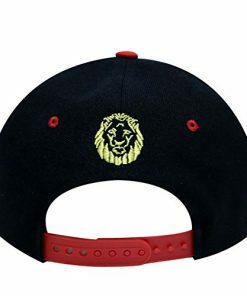 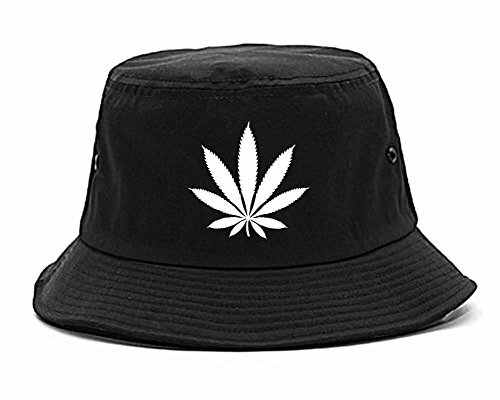 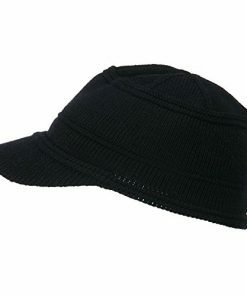 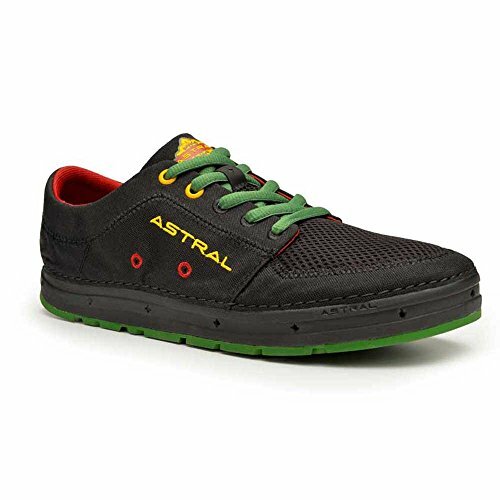 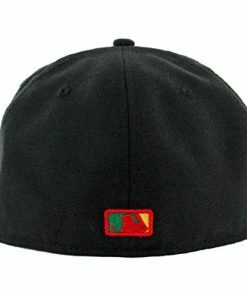 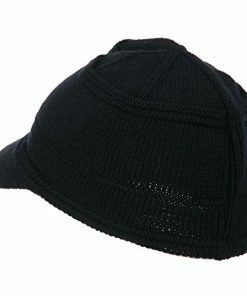 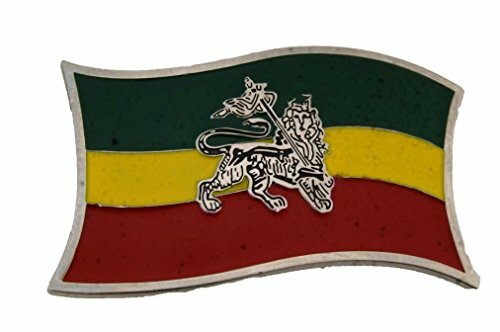 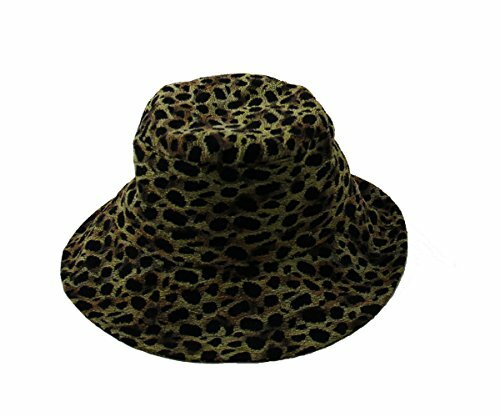 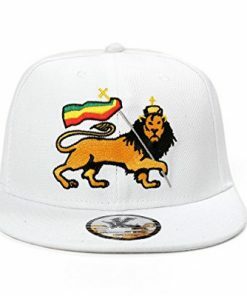 This cap features the classic Rasta colors.